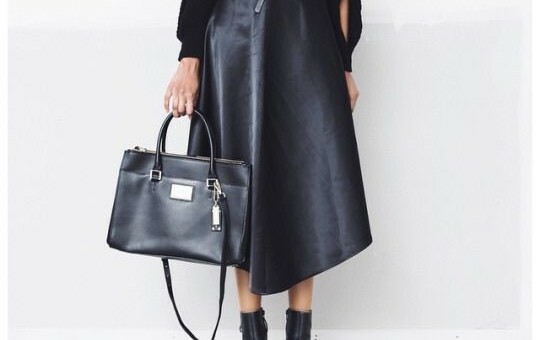 Your personal stylist in Milan gives you the latest news on the fashion world. 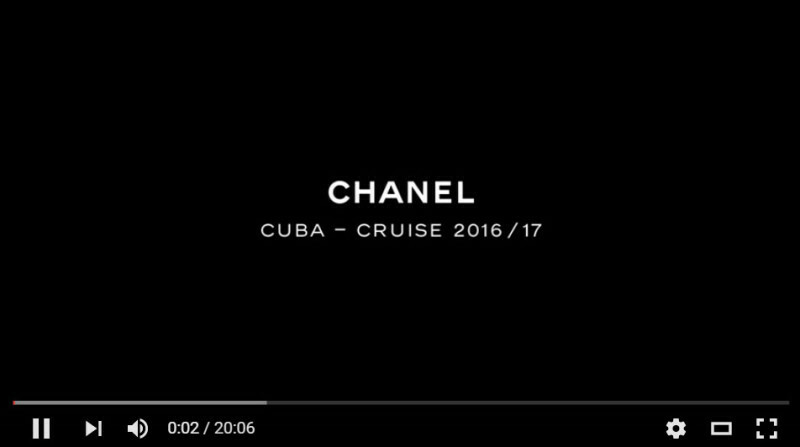 The Brand’s 2017 Cruise Collection heads Havana! BOOOM! Yes and it’s time for magic! The new rule is to thin about sequin as the new black tie! Karl Lagerfeld just trade his somber black suit jacket in favor of a striped, sequinned one, WOW! 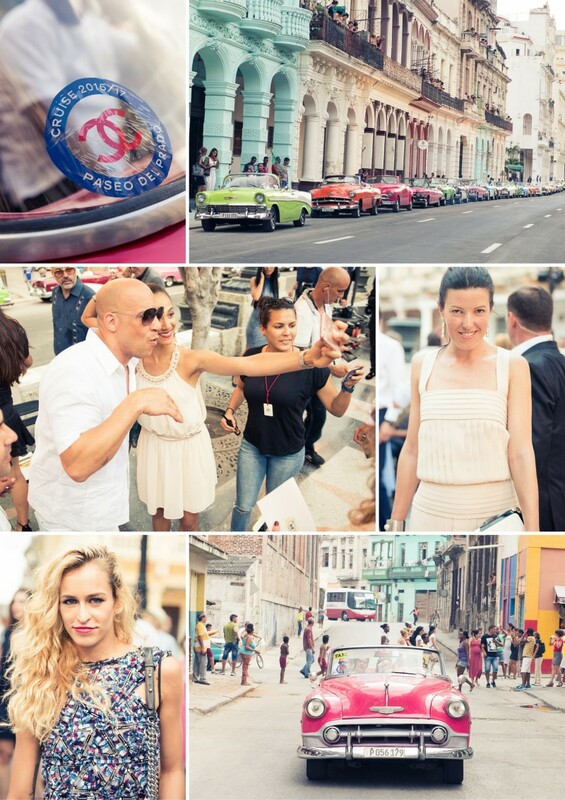 For this show Chanel took over an entire HAVANA plaza for their show. 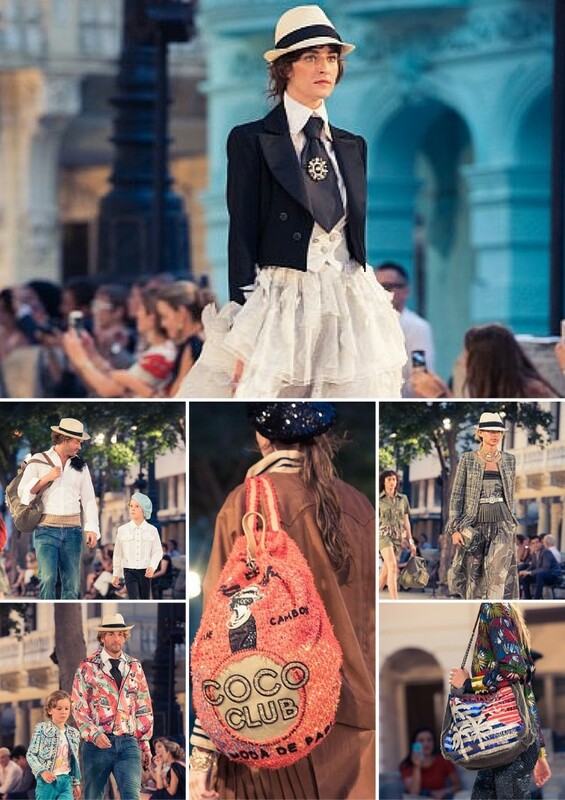 As the models arrived on the runway, the interpretations became the hallmarks of Cuban culture: straw fedoras, sequins, cropped jackets, ruffles, Flamenco skirts, cigar box clutches. 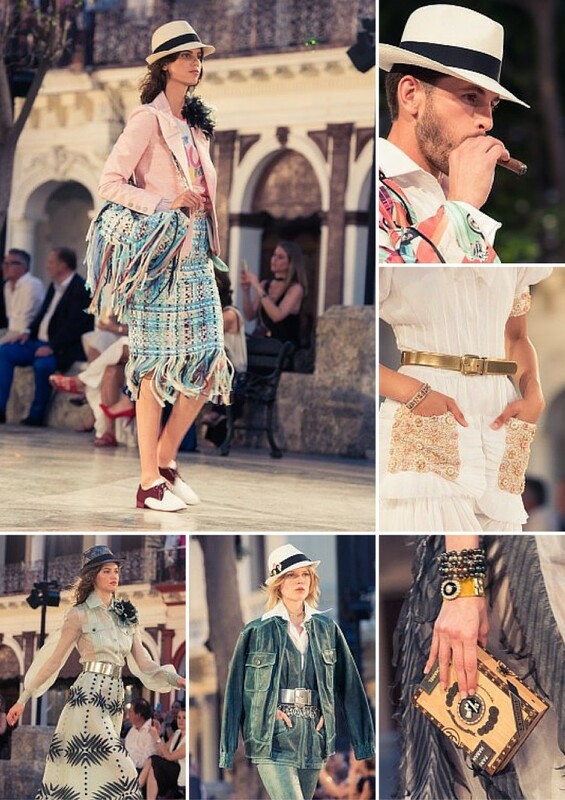 And some models even smoke on the runway the Cohibas cigars. 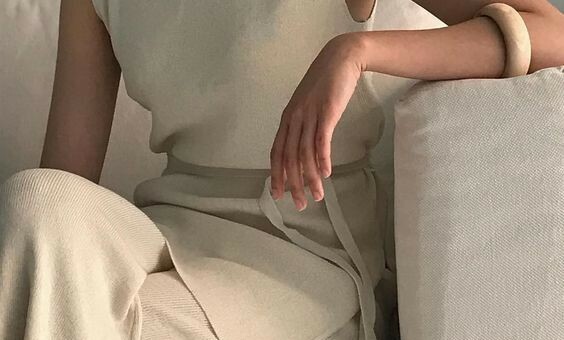 Let’s see also some pictures!